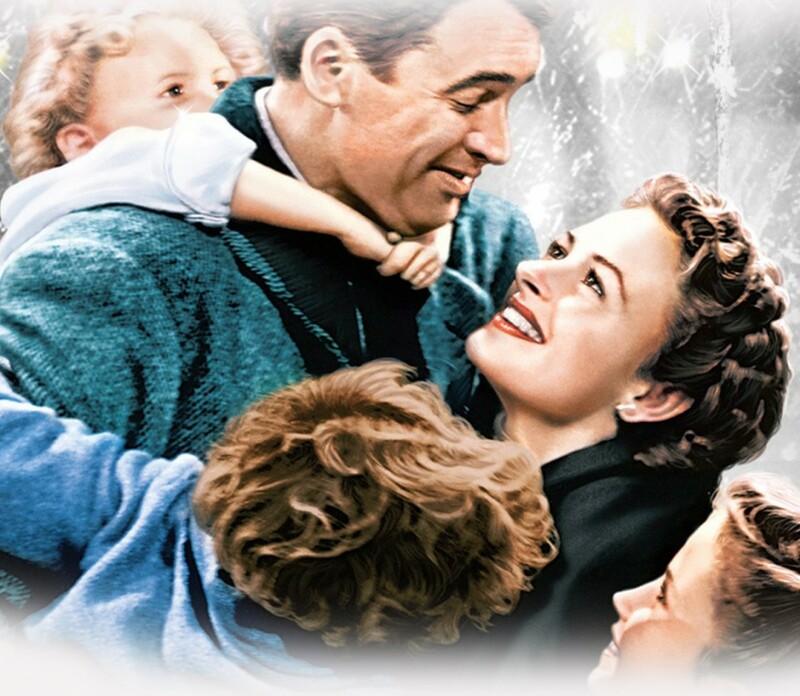 Join us on Sunday December 16th for a holiday movie to lift your spirits. By donation to SHARE Family and Community Services. With your help, we are assembling a food and gifts hamper for a local family, as part of SHARE's Caring Neighbour initiative. Check out the items we need.